The Laguna Phuket Marathon is an eagerly awaited event run that goes right through Phuket villages and plantations. The Marathon will take place for its fourteenth year with more than 9,000 marathon runners run in 2018. The organisation confirms the 2019 dates. 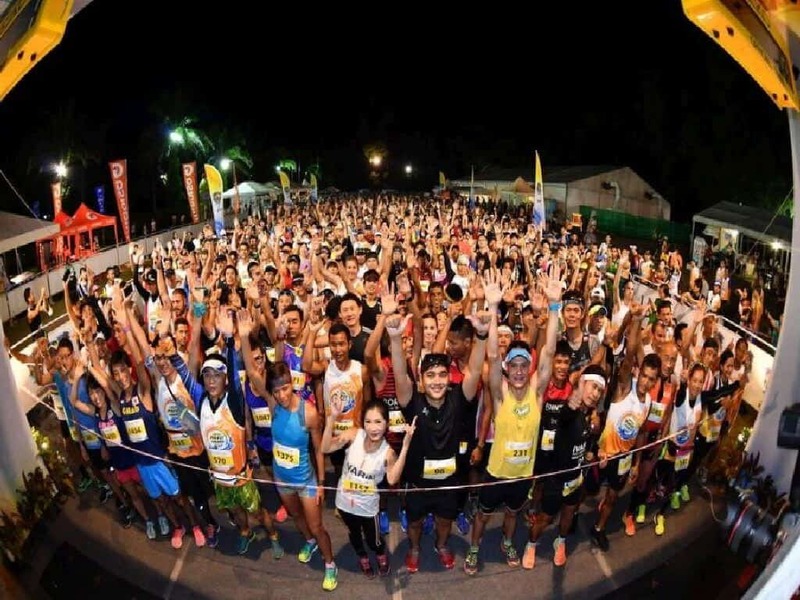 The Laguna Phuket Marathon will take place on Saturday 8 and Sunday 9 June 2019. Pencil it down in your agenda for your planning. The Full and Half Marathon will be in its 14th edition and will kick off at the Laguna Phuket. The Marathon is organized by Go Adventure Asia. Due to a growing participation, the Marathon will be for two days. There are half and full marathons on Sunday, 9th of June 2018. There are different distances on sale. All of them were sold out so you might want to register fast. More than Nine Thousand Runners at the Laguna Phuket Marathon. Participants from all around the world participate in the Laguna Marathon. It is expected to exceed the 9,000 participating runners from 60 different countries in the last marathon. Laguna Phuket Marathon leads through Phuket Villages and Plantations. Laguna Phuket is a beautiful stunning site and is the host for the start and finish. You will run through local villages and plantations. The races will be monitored and timed. Laguna Phuket Marathon is Fun For Everyone.